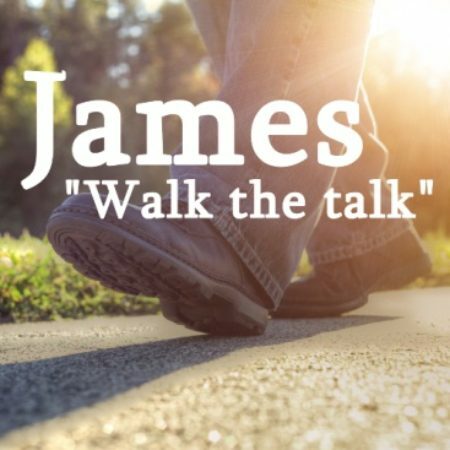 Today we continue our sermon series based on the epistle of James. Bryan Campbell is our speaker this morning. Today we continue our sermon series based on the epistle of James. Tony Beuving is our speaker this morning. Today we continue our sermon series based on the epistle of James. Carl Simonsen is our speaker this morning.